We received our newly refurbished truck back in February 2017. Our truck went to Precision Fire Apparatus in October 2016. Holden Volunteer Fire and Rescue would like to give a big thanks to the citizens of Holden for our newly refurbished fire engine and the new life safety equipment purchased by the bond that you all passed back in April 2016. Thanks again to Precision Fire Apparatus for the truck that was loaned to us during the refurbishment project. During that time we had many things repaired, like the removal of rust, a new paint job and many other safety features we previously were lacking. We were also able to update and replace multiple pieces of life safety equipment and bunker gear keeping our firefighters and loved ones out of harm’s way. 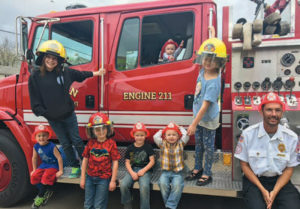 In gratitude we had an open house on March 30, were we invited the citizens of Holden to come out and see the new updates on the truck and to meet our Firefighters. On April 22, our firefighters were part of an Inspire 5K Walk/Run that supports our local youth. Inspire is a school organized group that helps bring awareness about bullying, depression, eating disorders and suicides. What a great cause to be a part of in our local community. 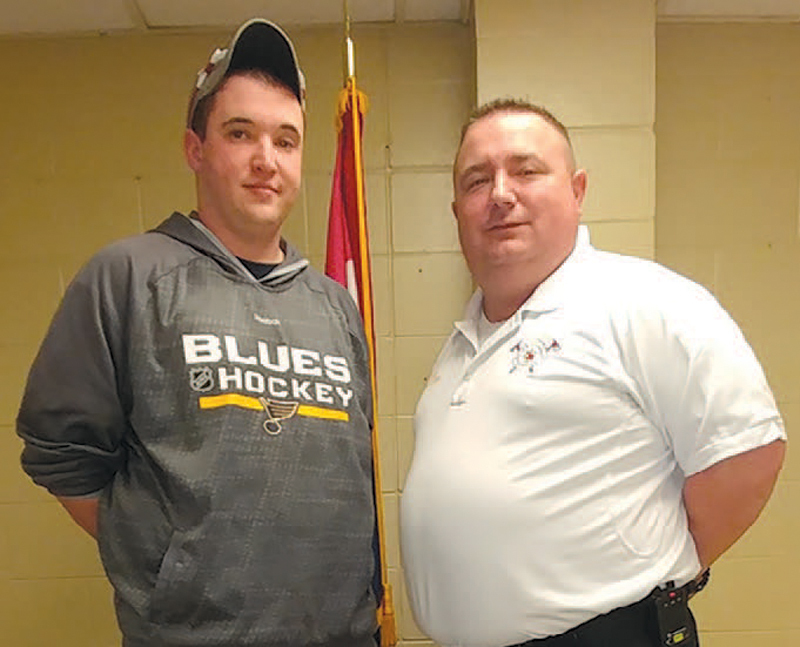 Effective April 24, 2017, we hired part-time firefighter Nick White as a paid Firefighter. 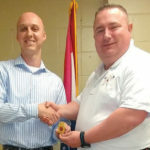 Effective April 10, 2017, we promoted paid firefighter Nolan Crawford to paid Captain. We will soon be taking delivery, around May, 1 2017, of our two new Rosenbauer trucks; one is a pumper and the other is a 75’ ladder truck. 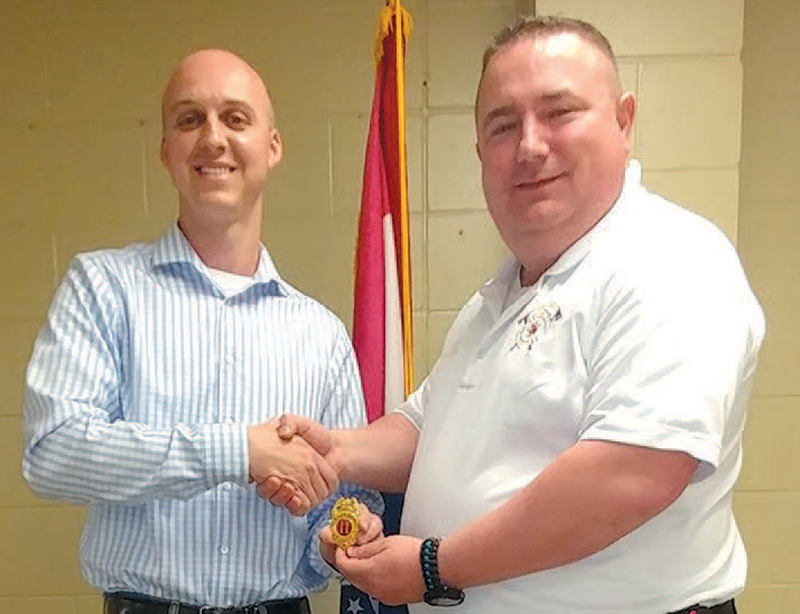 The University of Missouri Extension, on behalf of the University of Missouri Fire and Rescue Training Institute, recently received a 2017 State Farm Good Neighbor Citizenship Grant. 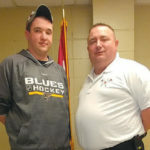 The State Farm gift to MU FRTI will support specialized training for Missouri emergency responders to highway incidents. Through this training the first responder will gain additional competency in the quick stabilization and removal of accident victims thus improving patient survival, while safely managing the incident scene and preventing additional accidents and injuries. The grant also provides funding for training on vehicle firefighting. 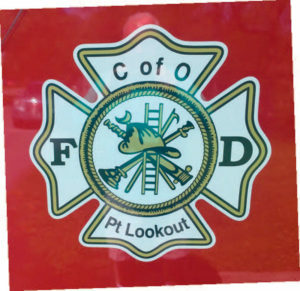 College of the Ozarks has provided fire safety to the community for years through the Point Lookout Fire Department, but this fall, the College will go further by offering a fire science major for students interested in pursuing a career in fire safety. 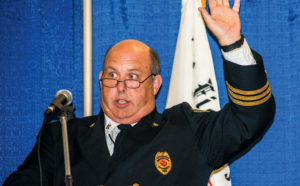 David Vogt, associate professor of criminal justice and chair of the division of language and social sciences, said four-year fire science degrees are rare. 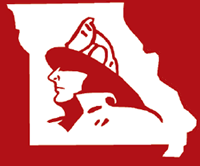 According to FireScience.org, only three other colleges in Missouri offer a four-year fire science degree or a similar degree. The fire science program at College of the Ozarks achieved the first step in accreditation after it’s conception last semester. The program is now recognized by the National Fire Academy and has been approved to teach the fire science program curriculum. 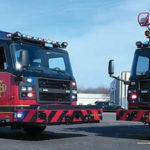 The most unique fire department in the state is a part of the College of the Ozarks (C of O) in Southwest Missouri. 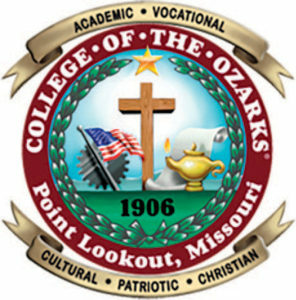 Based on their motto “Hard Work U”, the College of the Ozarks is also one of the most unique educational institutions in our nation. Founded as the faith based School of the Ozarks in 1906, the institution was formed to provide primary and secondary education to children in the hill country of the Ozarks without sufficient means to procure such training. The school was the dream of a young Presbyterian Minister by the name of Reverend James Forsythe. Hello from the east side of the state. Can you believe how fast time is going by! Spring has sprung and the 2017 FFAM Convention is in the history books. What I can say about the convention is, wow! What a great time and for the ones that didn’t attend you missed out on great opportunity for training, fellowship, competition and motivation. 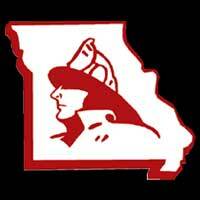 A big thank you to the Missouri State Fair Fire Department for hosting such a grand event and a big thanks to the committee with fine leadership by Chair Larry Jennings and Co-chairperson Grant Oetting. 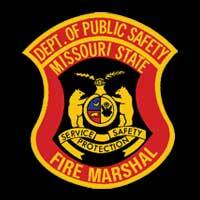 Missouri is the Show-Me State and I feel the Missouri State Fair Fire Department showed everyone they knew what to do. It was run like a fine oiled machine; it was a great time, thank you. During the 2016 legislative session, House Bill 2332 passed that added and defined “First Responder” to the list of professionals required to report abuse and neglect of adults aged 18-59 with mental or physical disability or adults over sixty. These changes impact first responders defined as “any person trained and authorized by law or rule to render emergency medical assistance or treatment. 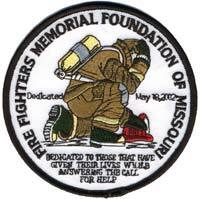 Such persons may include, but shall not be limited to, emergency first responders, police officers, sheriffs, deputy sheriffs, firefighters, emergency medical technicians, or emergency medical technician-paramedics,” 192.2405.4, RSMo. 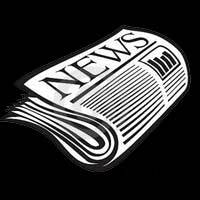 Effective August 28, 2016, First Responders are included as mandated reporters under sections 192.2400 to 192.2470, RSMo. Professionals meeting this mandate are required to immediately report or cause a report to be made to the Department of Health and Senior Services when they have “reasonable cause to suspect that the eligible adult has been subjected to abuse or neglect or observes the eligible adult being subjected to conditions or circumstances which would reasonably result in abuse or neglect,” 192.2405.1 (2), RSMo. For assistance in recognizing signs and/or symptoms of adult abuse and neglect, visit Missouri Department of Health and Senior Services website at health.mo.gov/safety/abuse/. To report a concern, contact the Adult Abuse and Neglect Hotline at 800-392-0210. The hotline is open 7 a.m. to midnight, 7 days a week, including all holidays. An after-hours reporting form is also available on the website that may be faxed when the hotline is not in operation: health.mo.gov/seniors/pdf/MandatedReporterForm.pdf.